In the year 1997 our museum was the first institution ever to present a permanent exhibition on the theme of digital entertainment. Since then we have accompanied the development of the medium with more than 30 exhibitions shown in Germany or an international scale. Our new permanent exhibition “Computer games. The evolution of a medium” saw its premiere on January 21st, 2011. 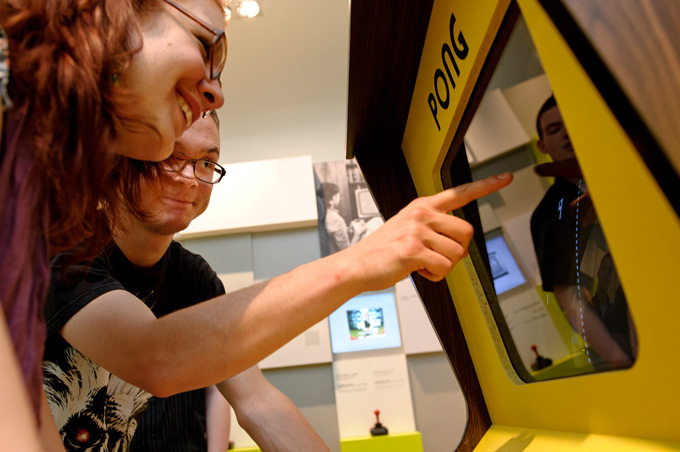 You will find more than 300 exhibits on our premises for playing and exploring the cultural history of these games. We cordially invite you to join an entertaining time travel presenting the theme of Mankind at play in the 21st century. You will find more than 300 exhibits in an interactive and experiment-friendly environment. Our many rare original exhibits, playable classics and a number of media installations allow you to explore the world of the homo ludens digitalis. The exhibition of the Computer Games Museum was made possible through the collection assembled by the Förderverein für Jugend und Sozialarbeit (fjs e.V. : Association for the advancement for youth and social work). This non-profit organization has worked with the commitment to collect and preserve digital interactive culture for more than 13 years. plus arcade game machines, literature, art installations, archived documents and objects, merchandising goods and video tapes. 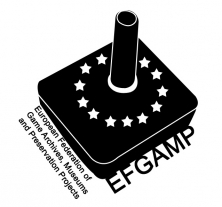 The Computer Games Museum is co-founder and member of EFGAMP e.V. 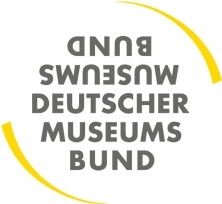 (European Federation of Game Archives Museums and Preservation Projects) and member of ICOM (International Council of Museums) and the German Museums Accosiation. Computer games have increasingly become a significant aspect of our contemporary culture, which is shaped by digital technologies to an ever growing extent. The Computer Games Museum has taken an active role in presenting the culture and the history of digital games to a wide audience by means of exhibitions, workshops on media competence, events and publications. Our aim is to intensify the knowledge of how digital interactive media works and to broaden our awareness for the challenges inherent in this evolution. With this social responsibility in mind the Computer Games Museum offers reduced entrance fees for adolescents, unemployed persons, families and pupils alike. We are furthermore collecting and preserving computer games as well as the necessary hardware platforms and other artifacts connected with the games' culture in order to contribute to an understanding of these developments both today and in the future. Our prime aim is to present a collection both easily accessible and professionally documented, so that the interested public may confront this aspect of our digital heritage with our assistence. In order to improve our performance in the fields of presenting, opening and preserving our collections the Computer Games Museum regularly initiates or contributes to scientific projects and conferences. We are striving to publish and exploit the results of these cooperations in various ways and we are complying with the guidelines for Research Integrity and Good Scientific Practice. Fjs e.V. does not acquire objects whose purchase or ownership is violating ethical standards or legal statutes. This encompasses in particular objects from illegal trade or plunders, objects made from natural materials covered by protective legislation and objects with unsettled licenses or rights of ownership. In all their activities fjs e.V. respects and adheres to both the UNESCO rules of conduct for the protection of cultural assets and the ‚Code of ethics’ issued by the ICOM. Fjs e.V. is striving to make their collection accessible to audiences as wide as possible. In conjuction with fjs e. V. the Computer Games Museum engages in a variety of initiatives and projects with the purpose of developing strategies for the conservation of digital artefacts. We have combined our forces with three national libraries in the European Research Project KEEP which is to generate concepts and tools for ways to preserve objects from the realm of digital culture independent from hardware. We are furthermore members of the nestor -project (which is funded by the Federal Ministry of Education and Research). Nestor works as a network of excellence pursuing issues around the theme of long-term storage of digital information. This enables us to work as part of the scientific community and to contribute actively to the production of knowledge.